In previous posts, you may have noticed Liliya’s beautiful skin. In case you’ve wondered how she maintains it, here are some secrets to her skin care regimen. Enjoy! 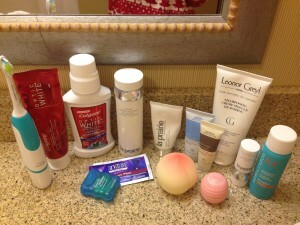 I thought I would write this post to share with you my skin care and beauty products. I am attaching photos of my tools – all the facial lotions and makeup I have. 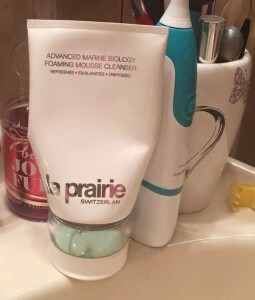 You can see that pretty much everything I use is La Prairie. I also use their body lotions, but that’s another story. 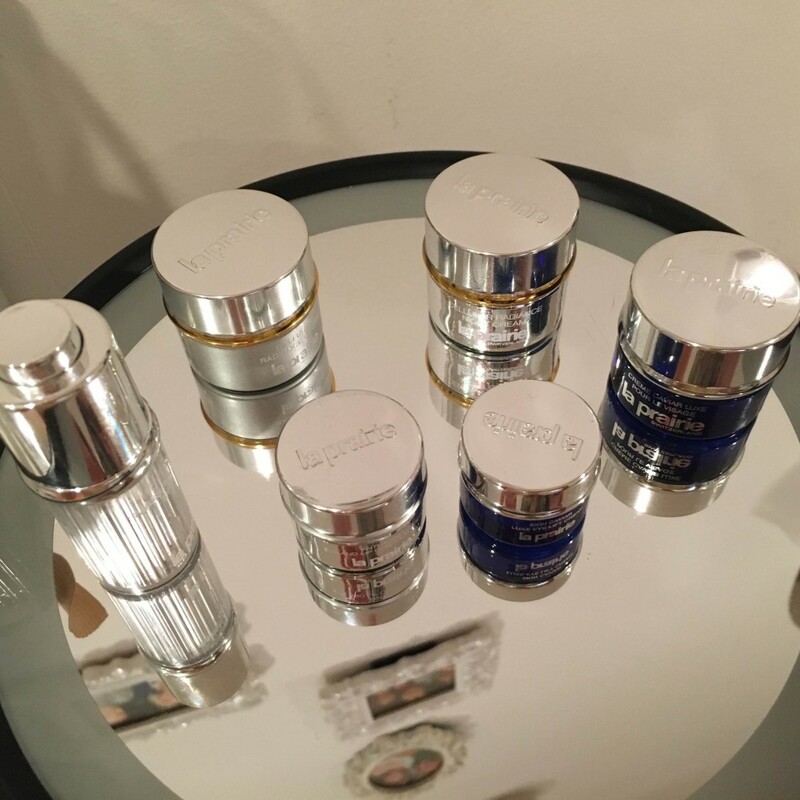 I usually buy my products online from the official La Prairie website; delivery is free, and I always get a free sample of something wonderful. They also have frequent promotions – if you spend $300-400 (and you will need to spend that much if you buy a treatment) you receive a free travel-sized set. The travel kit usually includes a toiletries bag with night and day lotions and eye care or toner. It is super convenient, because with that, you don’t need to pack big bottles – regular-sized La Prairie toners come in glass bottles – or check luggage on airplanes. So, that’s one of my secrets – place a full order (when you need a lot of items) and get your gift. Body spray. It’s just beautiful. Smells like heaven. It might not smell the same in the bottle, but when it touches the skin – forget it! Foundation. The line recently redesigned the bottle and now it’s dark blue to match the Caviar collection. 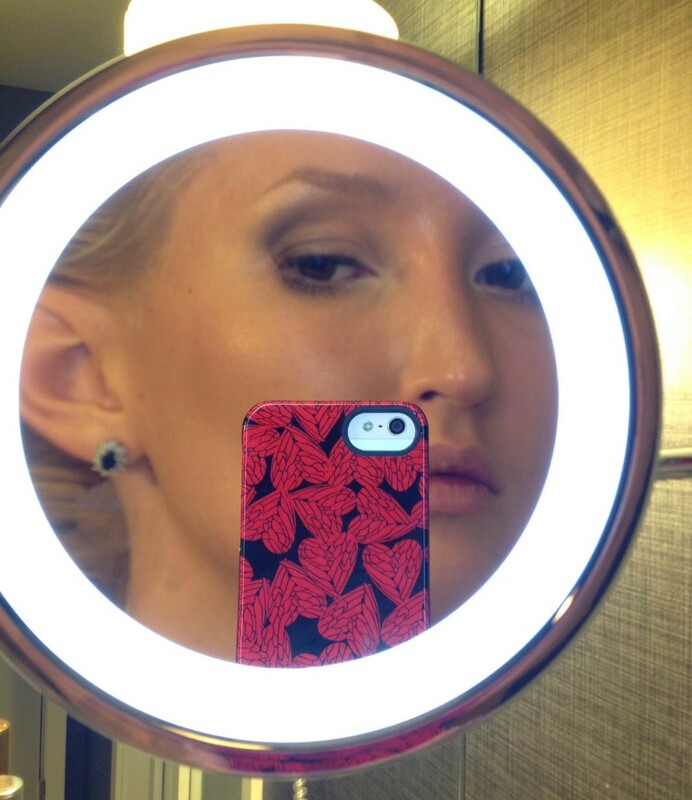 It is so convenient – two products in one: a foundation and concealer – very cool. The only problem is that again, the bottle is glass, and so it’s not for traveling. Facial cleanser. I’ve tried every single one they have, and I feel that the one in the Marine Biology line is the best. Blush. 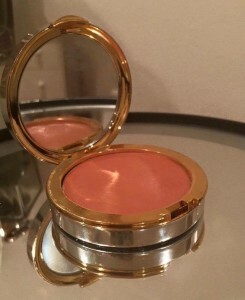 They have many different types, but my favorite is the soft, creamy Cellular Radiance blush. Last but not least is the eye lotion. I prefer the Cellular Revitalizing gel for daytime, and eye cream from the Cellular Radiance line at night. Someone might ask, “Why would anyone spend $700 for facial skin care or around $2,000 for the whole line?” First of all, it lasts a long time – seriously! Secondly, while shoes and clothes come and go, you are stuck with your skin and face for life; so, you’d better take care of it, right? If you need to save money on something, I think it’s better to do so on shoes (yes, I said it!) You can also save by combining pieces from H&M or Forever 21 with higher-end garments in your wardrobe, and the looks might actually work better than head-to-toe Prada. 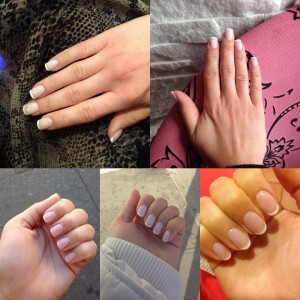 In my opinion, beautiful glowing skin and a good French manicure are all you need to be irresistible; the rest is just fabric and other materials. 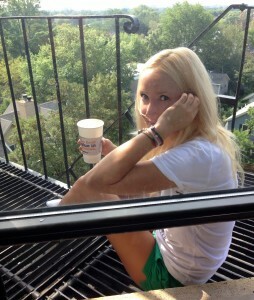 All the photos in this post are of me without makeup, with the exception of the one in the mirror – as you know, it’s a requisite shot for beauty posts. 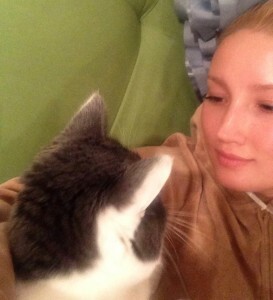 It is a pretty hard thing to do – to post yourself without make up. It feels pretty vulnerable. 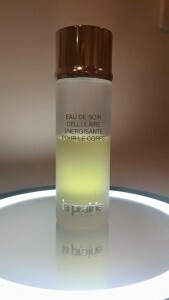 In summer, I also use sunscreen and after-sun lotion by La Prairie. A testament to good skin care: makeup-free! But my point is to show that good skin care of your face pays off. The only thing I hide is freckles. Other than that, I am very satisfied with my skin, and I think a big part of it is that I’ve been using La Prairie for many years. 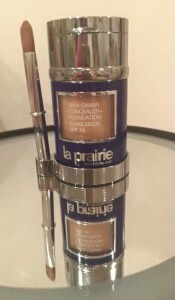 I don’t want to make this sound like an ad, but hey, I’d be okay with being asked to be a La Prairie face model – JK. ???? 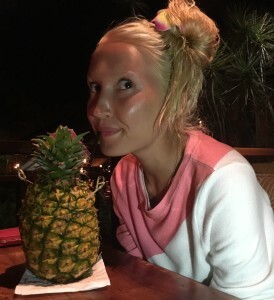 Note: Liliya endorses one brand of beauty and skin care products over others, but don’t worry: nobody paid or promised us anything in return. These are Liliya’s real-life beauty secrets!